Greetings founders! The CardLife office has been officially taken over by plant life of all different kinds this week as we prepare for our next big update. 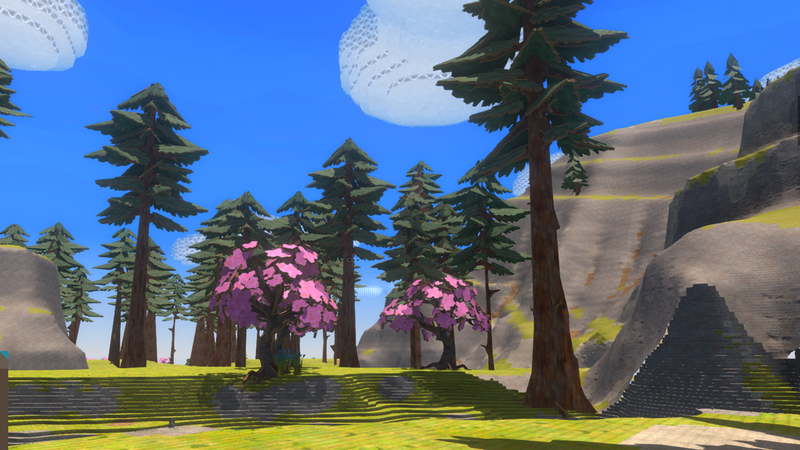 This week we discuss trees, quests, animations and news of an incoming price rise. When we conducted our email player survey a couple of weeks ago (check your emails folks! ), one bit of feedback we received was that the CardLife world needed more variety in terms of visuals and content. We're constantly working on adding new content to the game, and this week we can share our latest addition to the world; more trees! 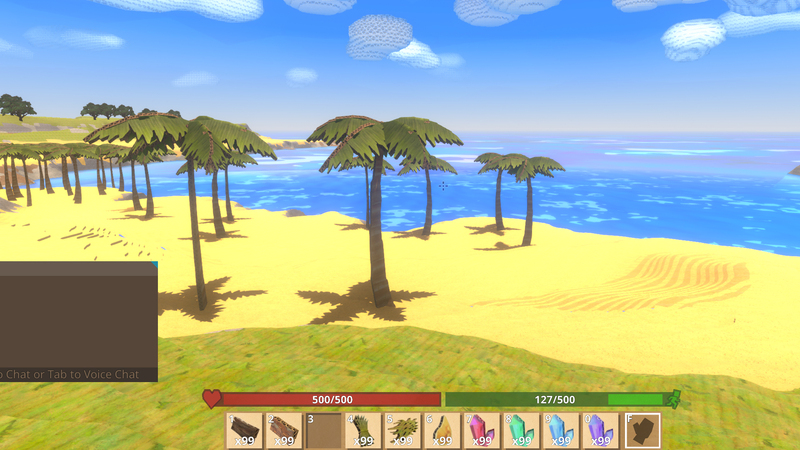 In the August update for CardLife we'll be adding several different tree models to the game including Redwoods, Palm trees and Cherry Blossom trees. Redwoods drop redwood, blossom trees drop cherry wood, and Palm trees drop Coco-wood. The role of these different woods is that they will colour the type of item you end up crafting from the wood, so for example if you want your wooden sword to have a dark red motif so you'll want to use Redwood, likewise if you want a lighter tint, you'll use coco-wood. Each tree has also been balanced so that certain tree types will take less effort to cut down than others, the hardest being the Redwood. Harder tree types to cut down will drop more resources than the easier-to-cut-down varieties. Jess is also working on adding new bush types to the game as well. These are in a prototype stage at the moment, which begins with the artist drawing out basic concepts using a tablet but we wanted to share them with you anyway just so you have an idea of what we're looking to add in the future. Currently it isn't clear when we'll add the new bushes to the game, but they are coming. On that mission to make the game world look more vibrant and have more variety we're also working on adding new effects to the water. Last week's Day/Night Update paved the way for these new effects to be introduced in an efficient manner that shouldn't sacrifice performance. We're still making tweaks, but new water effects will be arriving for the game soon. We have been wanting to change the imp animation for a while, as we weren't quite happy with it when it launched. So Matt has taken time to innovate on the design a bit more so that it incorporates our intended other world/magic vibes. The creature's AI behaviour won't change and neither will its function in the world, but it is an example of how we're continually iterating on content we've already produced for CardLife, in addition to creating more for the game. Since we first released the pre-alpha build of CardLife, 2 years ago, we have always charged £5/ $6 for the Founder's Pack. This asking price guaranteed all future content updates for the game outside of major DLC expansion packs - similar to an an Early Bird package on Kickstarter. Since that time we have launched lots of new content for CardLife including new monsters, new tools, new visuals and loads more, but the cost has stayed the same. With the launch of the August update in the next few weeks we'll be increasing the cost of the Founder’s Pack to $11.99 / £9.99 / €9.99. We believe the amount of content we're offering in the next build offers great value. This price rise also paves the way for us to add the game to Steam Early Access, which we're currently targeting for October. This will also probably be the last time that you can buy the Founder’s Pack as when we hit Steam we will offer a different pack. To be clear, this doesn’t affect anybody who already owns a copy of CardLife and we are working with Valve to make sure that you will have the option to play the game through Steam instead of the Cardlife launcher if that’s what you want for no extra cost. We're giving you a heads-up on the price rise because we want you to have ample time to tell your friends about the game and snap it up at the current $6 / £5 price point. You have all played a pivotal role in getting CardLife to where it is today and as a development team we are eternally grateful to each of you for getting us this far. We'll be answering all questions on the price increase via the official forums so if you have any questions or concerns be sure to let us know. Let us know your thoughts about this week's Devblog and CardLife in general via Facebook, Twitter, official Discord and Forums. Catch you next week folks.